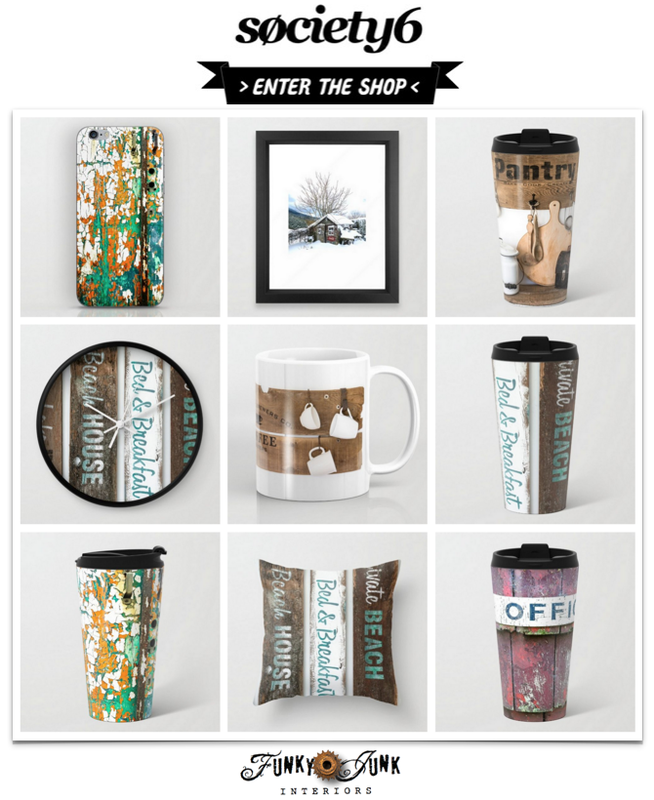 Has your own house gone KABOOM yet with Christmas prep? Mine sure has. I was creating this new wreath idea yesterday (which I can’t show yet! 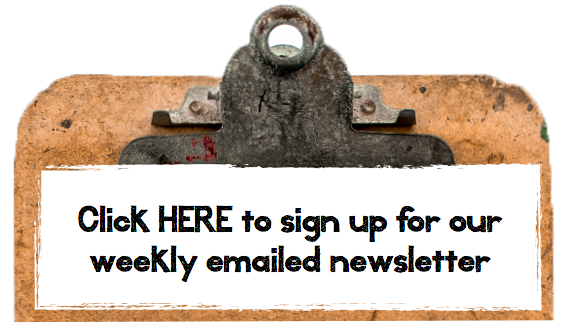 ), but you can bet that encouraged me to see what blogland has done wreath wise. Shauna was challenged to create something with nature for a blog hop, so she came up with this GORGEOUS rustic vine and pinecone wreath. 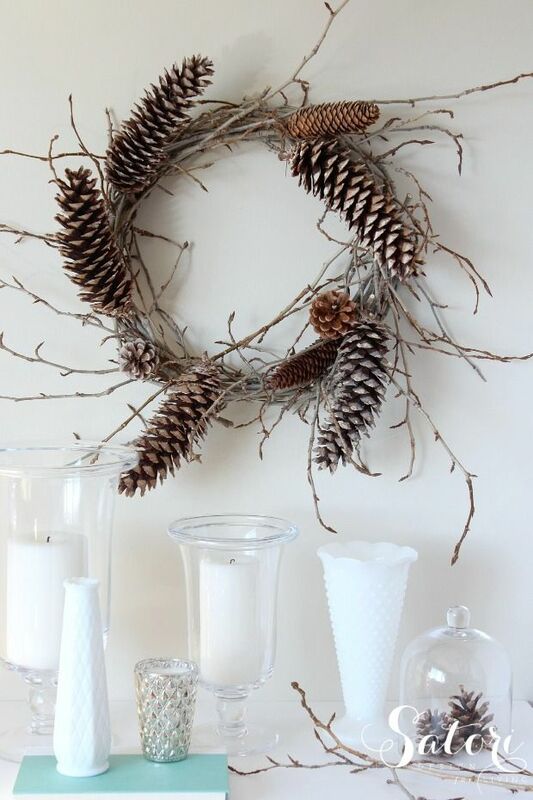 I love the large pinecones used in this one. So woodsy, neutral, and natural. And gorgeous for all seasons. 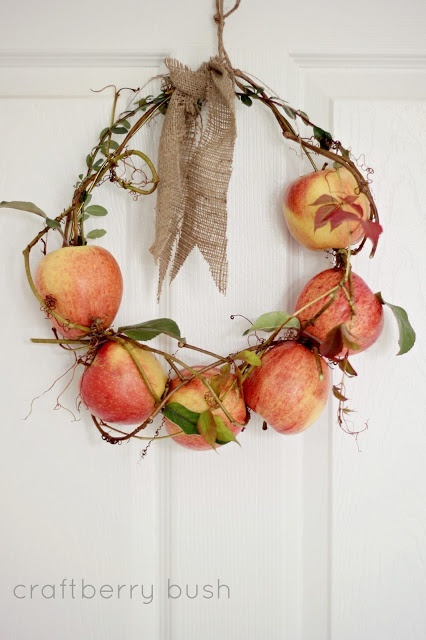 If you have a spare hanger, this adorable, natural apple wreath could also be yours. Gorgeous photos! Lucy has totally outdone herself with this wreath. Each and every feather was created out of paper. You can totally make this without leaving your home today! The feather tutorial is amazing. 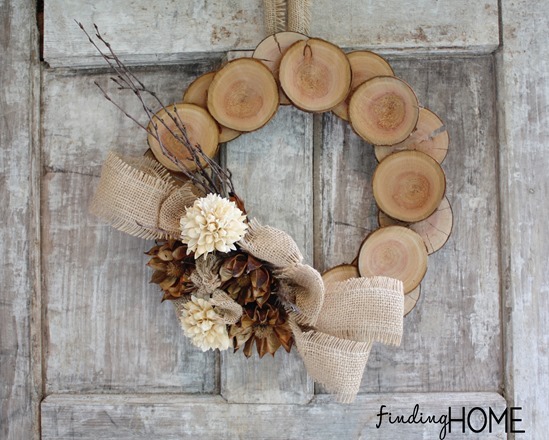 Laura came up with an easy, beautiful and natural wreath created from wood slices. Don’t you just LOVE the woodsy effect? 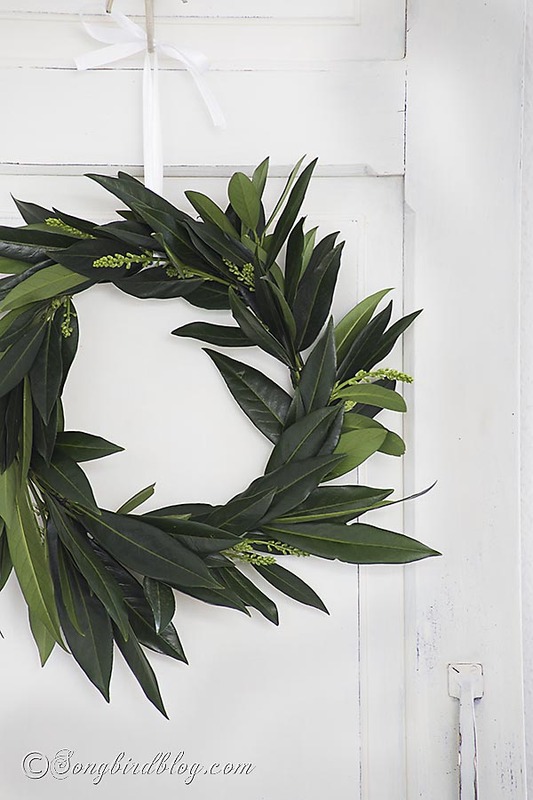 This gorgeous laurel leaf wreath has a secret… Marianne used a lamp part. Pretty genius! 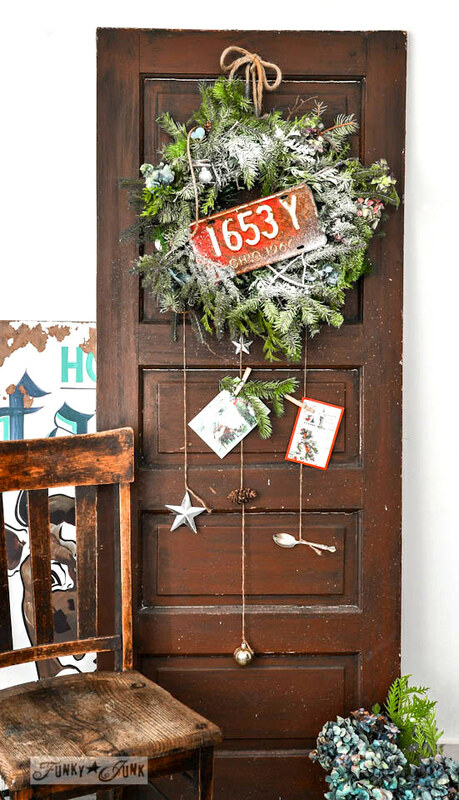 If you have a string of old faux Christmas garland, you could make this wreath for free, by walking into the backyard for extras. 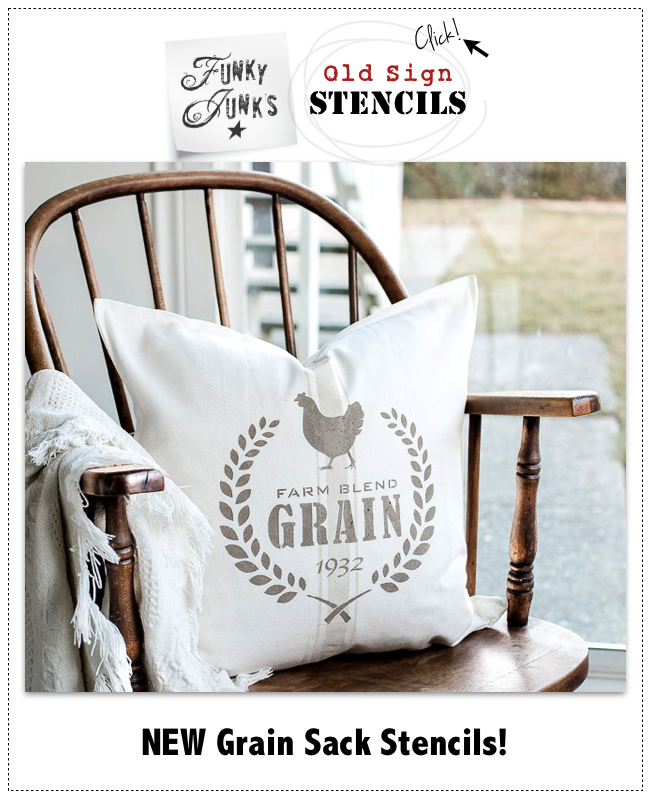 Full, lucious, rustic, and easy! 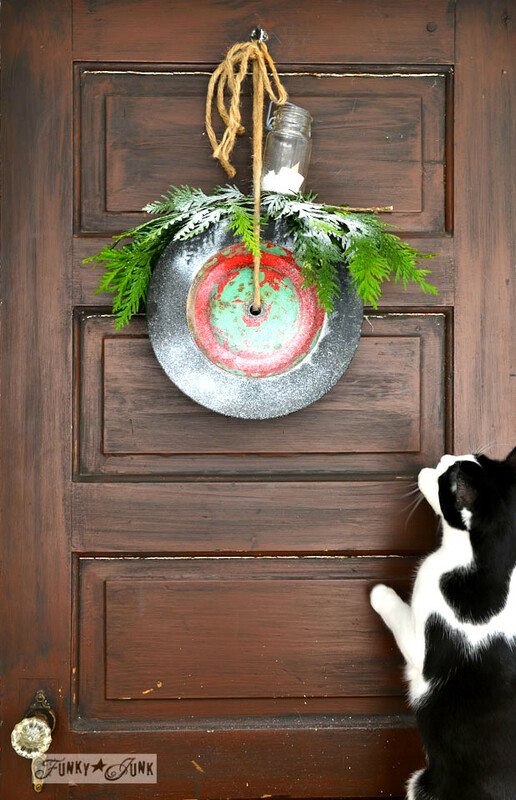 Got a cool wreath to share? 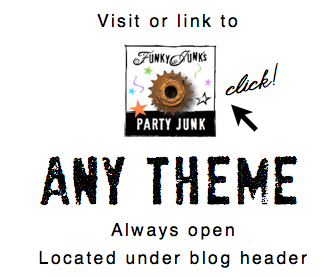 Link yours up in the 2nd themed linkup! 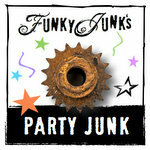 Thank you for hosting the party. 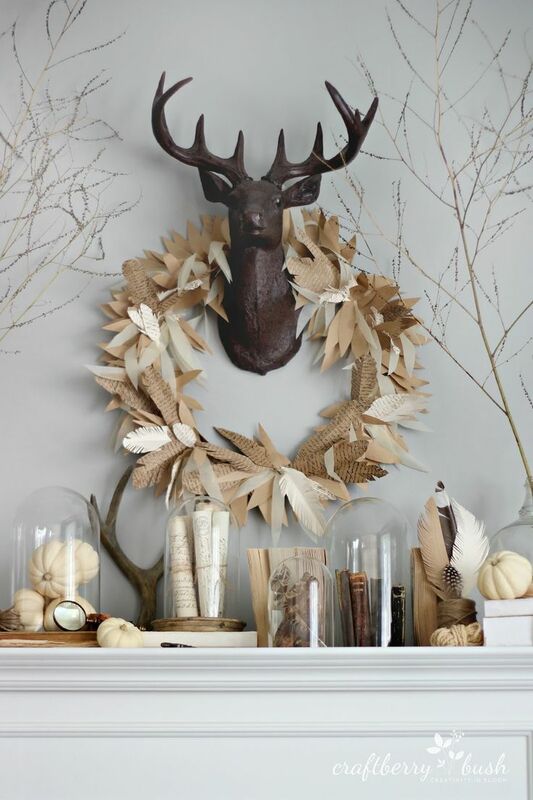 I love all the wreath inspiration! Have a great weekend. Our house went Kaboom last weekend (earliest ever) and today the tree is going up. I’ve always decorated the first weekend of December but all this holiday inspiration in the blogosphere along with the snow inspired me to start early. The wreaths you featured are great, I especially love your unique idea of using an LP. 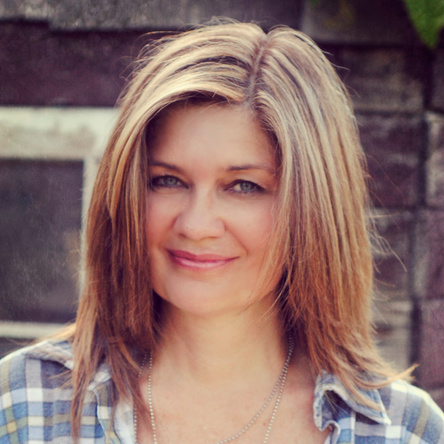 Thanks for the party and have a great weekend Donna! Can I just fly you down to TX to pick over all my junk and give me some decor ideas? I’d love your skill on seeing my stuff differently. Thanks for hosting. My cats are going crazy with the boxes still in the living room. I can only imagine how they will be when the Christmas decorations are brought up from the basement. 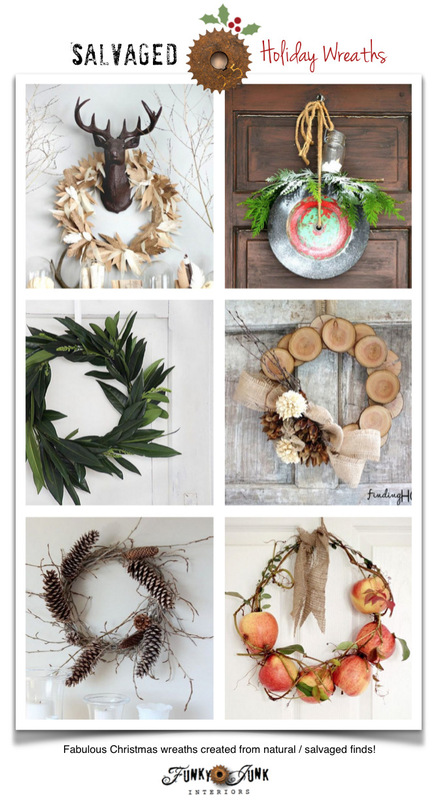 I love all the different wreaths!